The government has announced a one-off, 12-month amnesty period for historical underpayment of the superannuation guarantee, in a move welcomed by the bookkeeping industry. Minister for Revenue and Financial Services, Kelly O’Dwyer, today announced the introduction of a new bill to complement the existing SG integrity package to compel employers to pay any unpaid superannuation in full. The amnesty will set aside employer penalties for late payment that are normally paid to the government, with employers needing to pay all super that is owed to their employees, including the rate of nominal interest. Subject to the passage of legislation, the amnesty will run from 24 May 2018 to 23 May 2019. 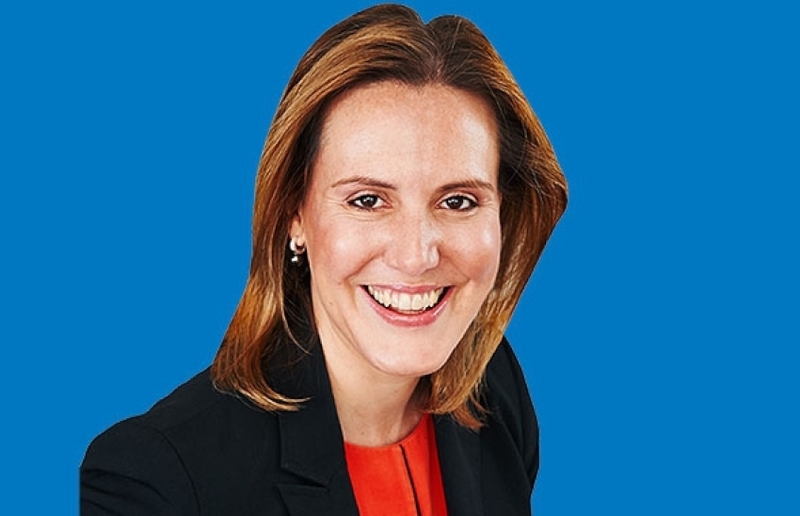 According to Ms O’Dwyer, employers who do not utilise the one-off amnesty will face higher charges, including a minimum 50 per cent on top of the SG charge they owe. Further, the ATO will continue its enforcement activity against employers who do not own up voluntarily to their historical obligations. Speaking to The Bookkeeper, Association of Accounting Technicians chief executive Rochelle Park welcomed the move, believing it would help spur employers to clean up their act. “My initial reaction is that it would be a positive outcome to support business owners be compliant and also a great outcome for employees with those business owners who do take up this opportunity to sort out the superannuation liability payments,” said Ms Park.